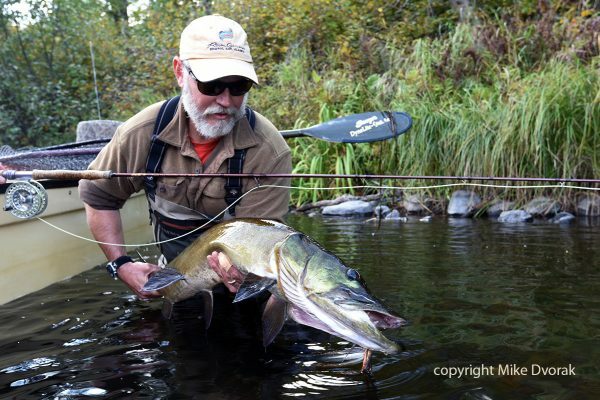 If there’s another freshwater fish that evokes the same awe and passion, I’d be hard-pressed to name it. 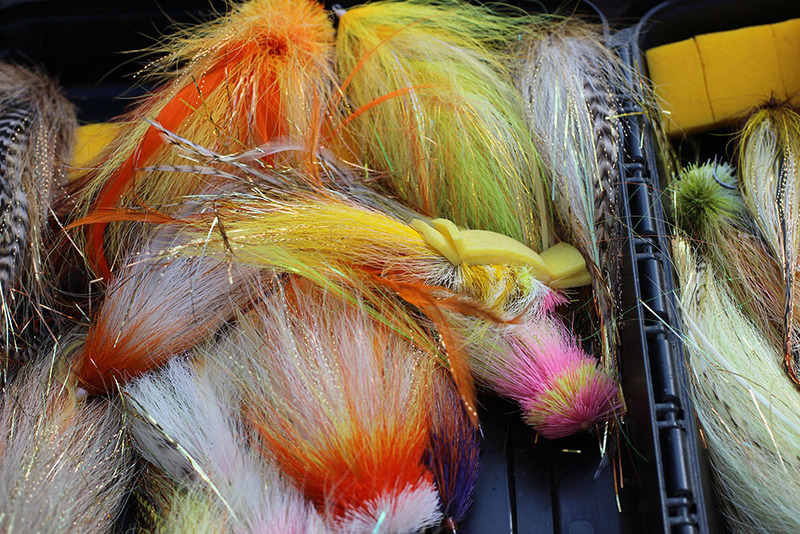 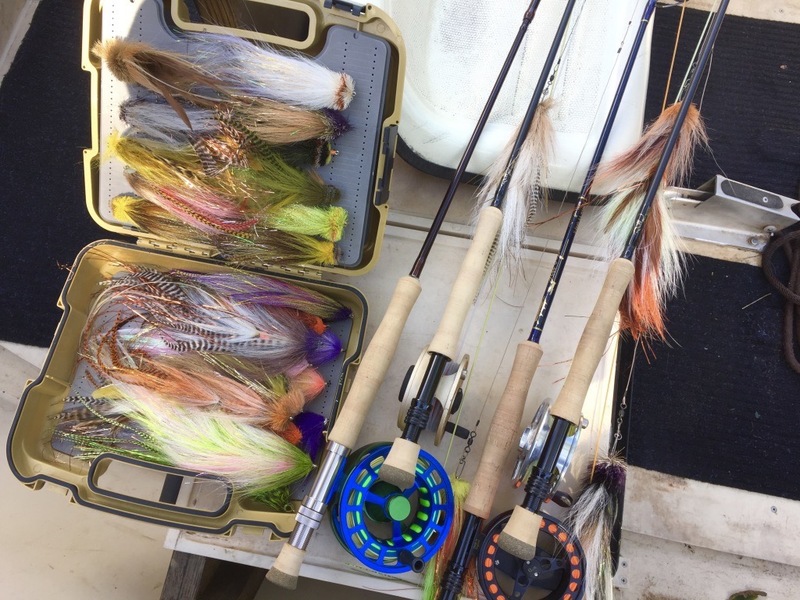 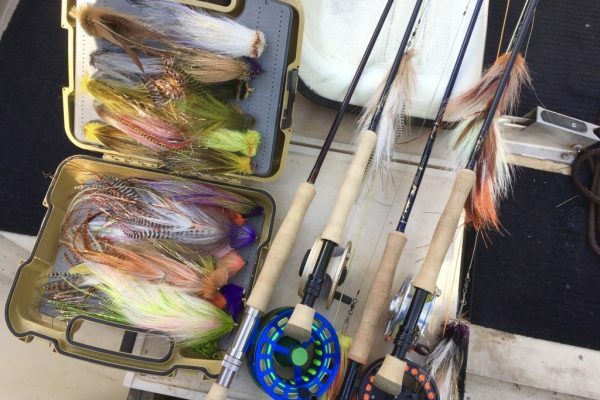 I admit to you that I’ve been badly bitten by the musky-bug, particularly watching one of these fish come to a fly! 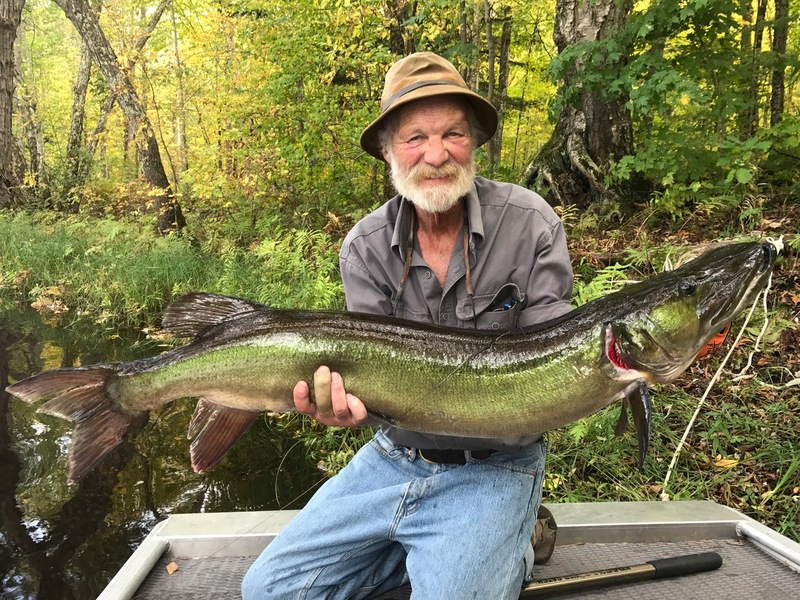 I’d like to share the magic with you. 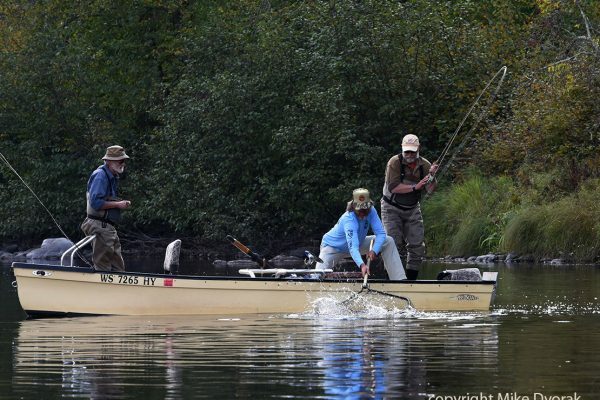 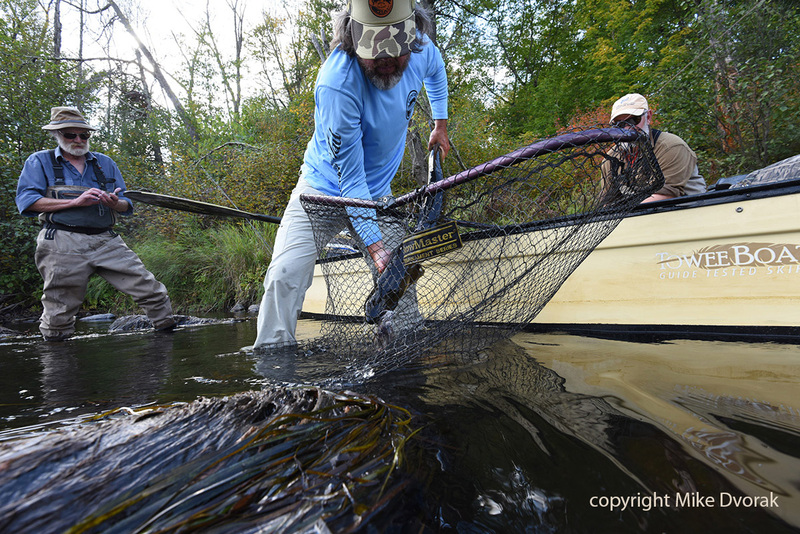 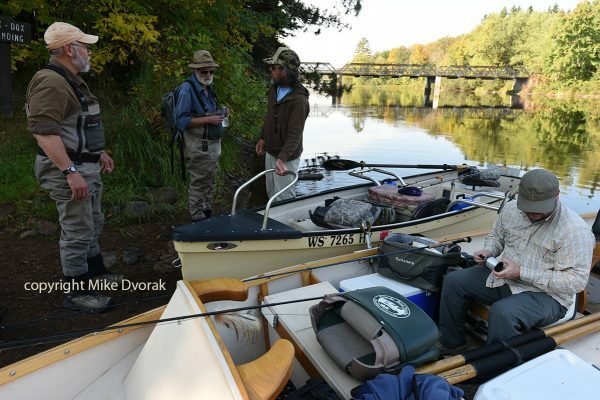 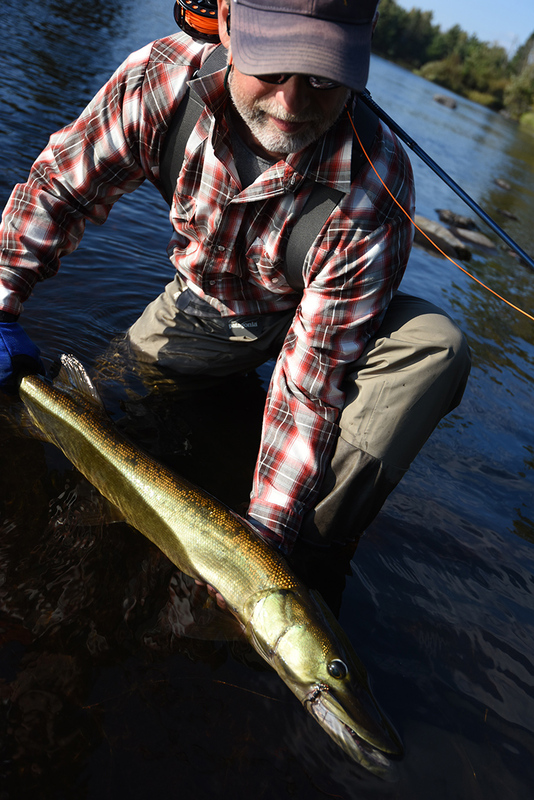 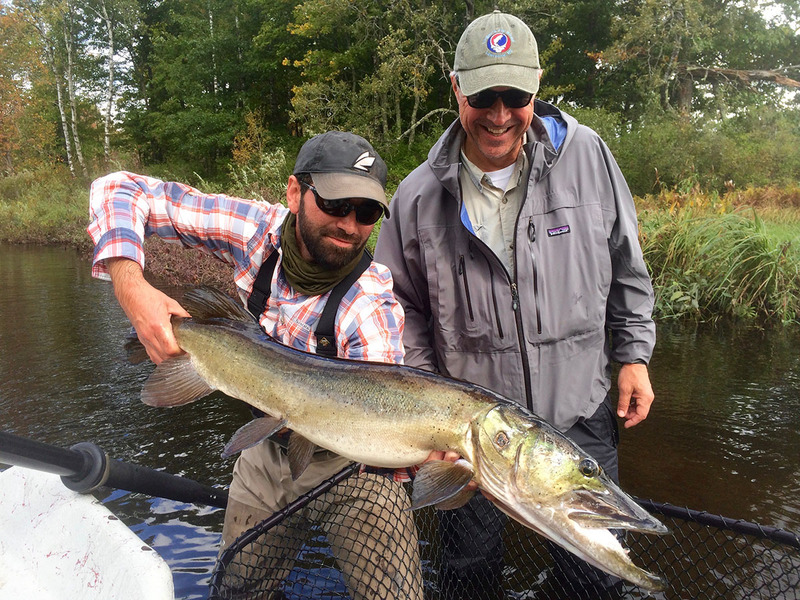 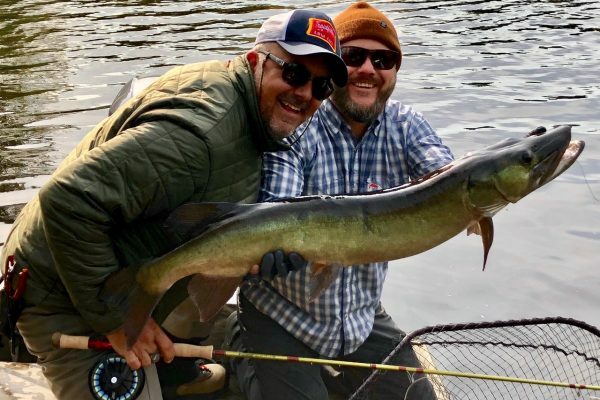 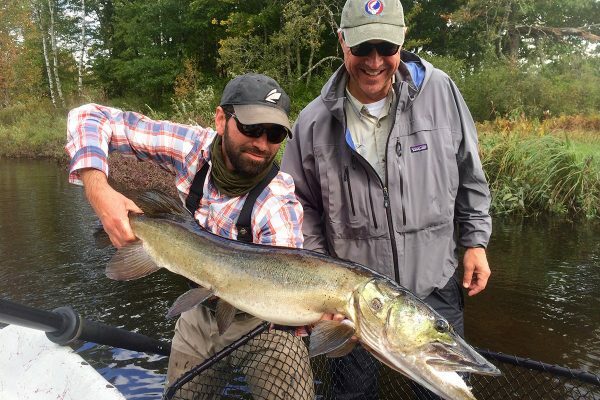 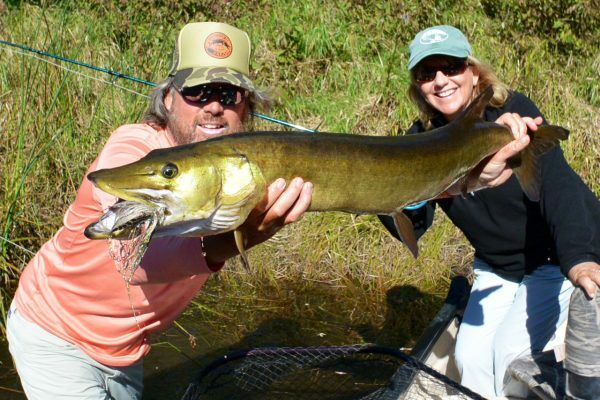 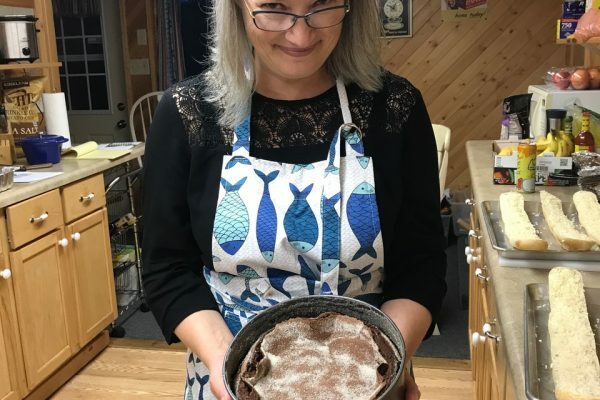 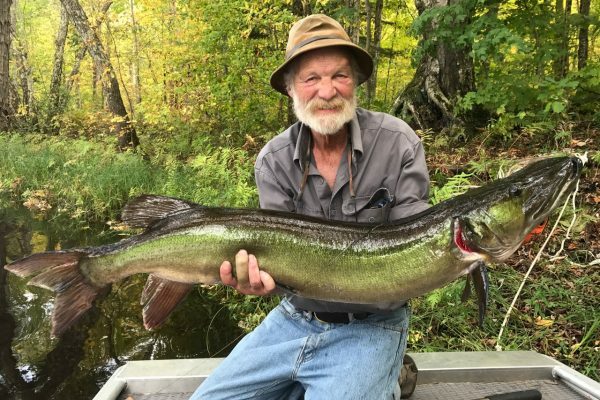 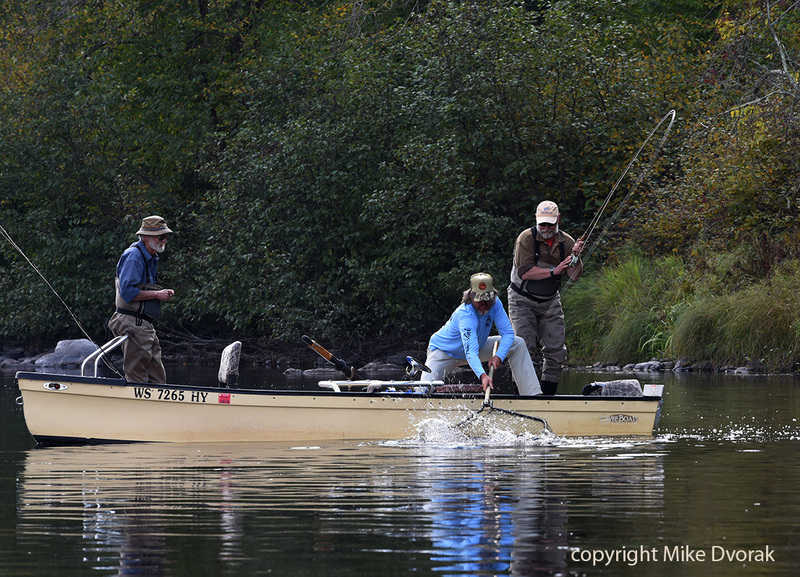 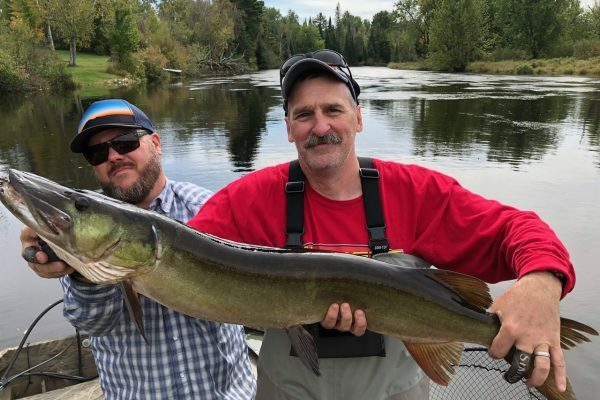 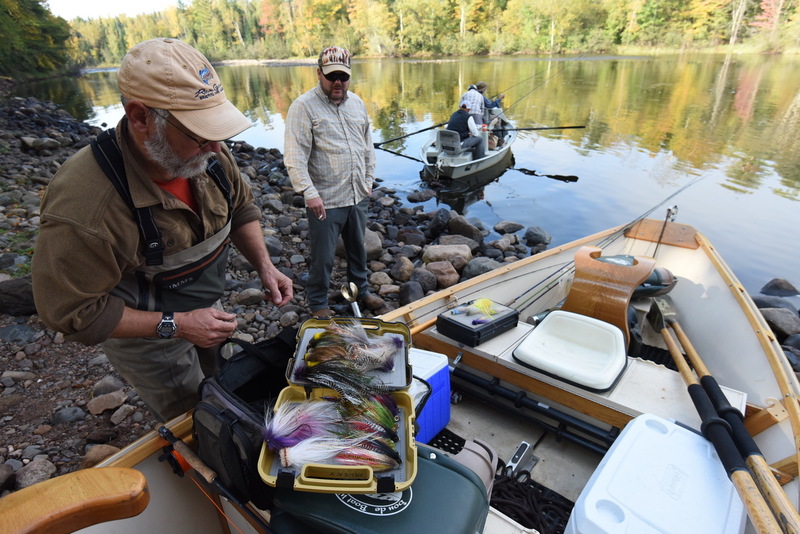 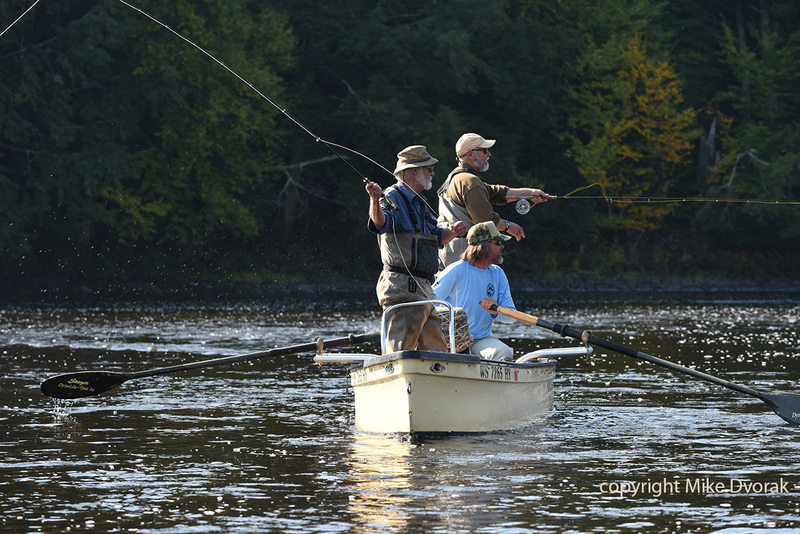 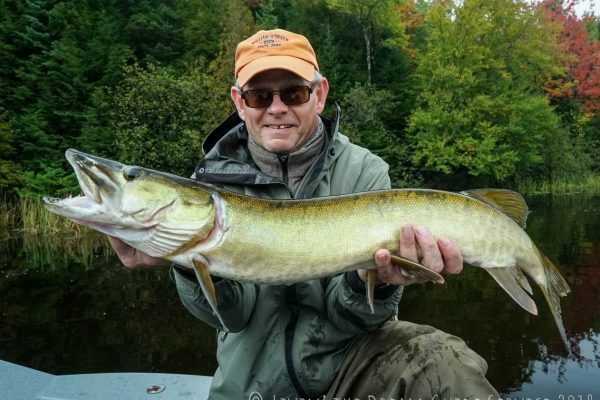 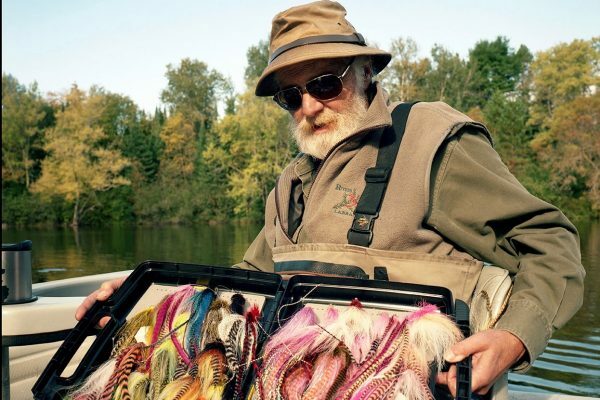 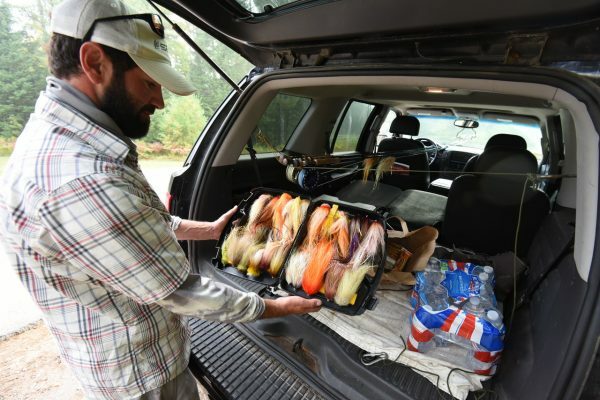 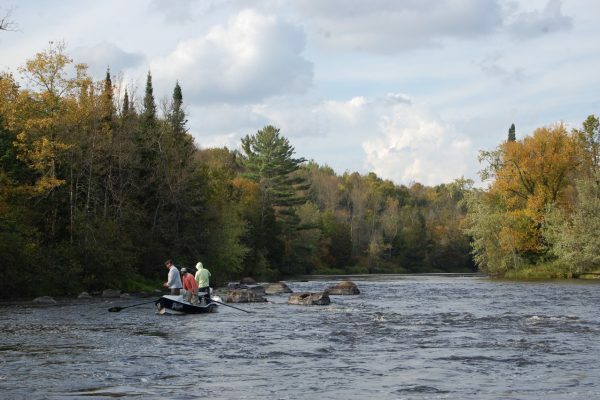 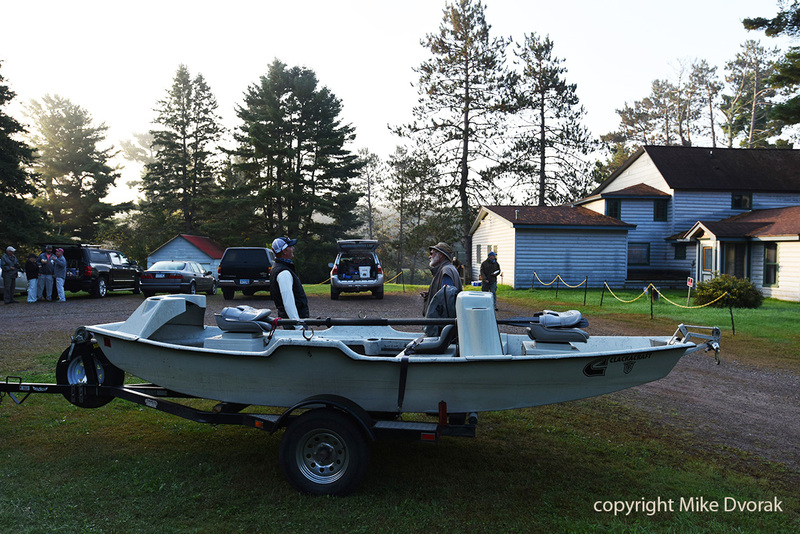 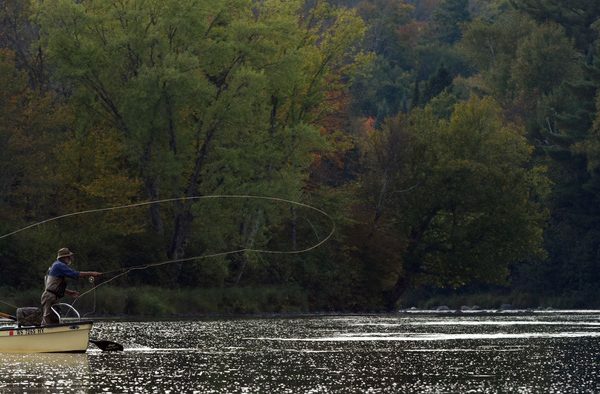 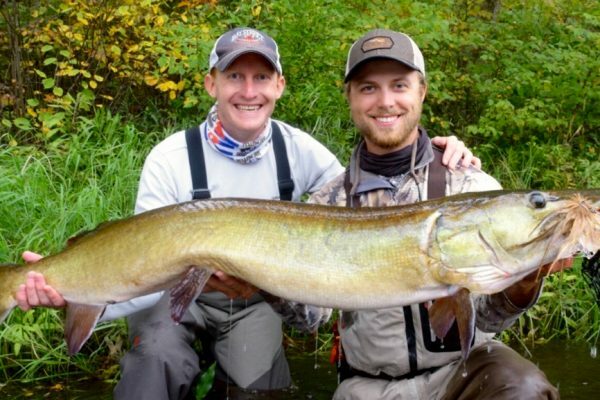 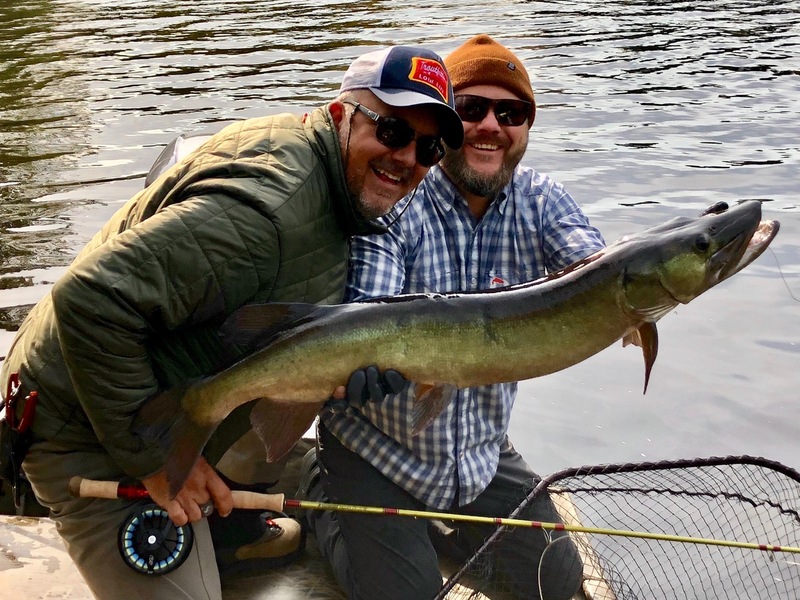 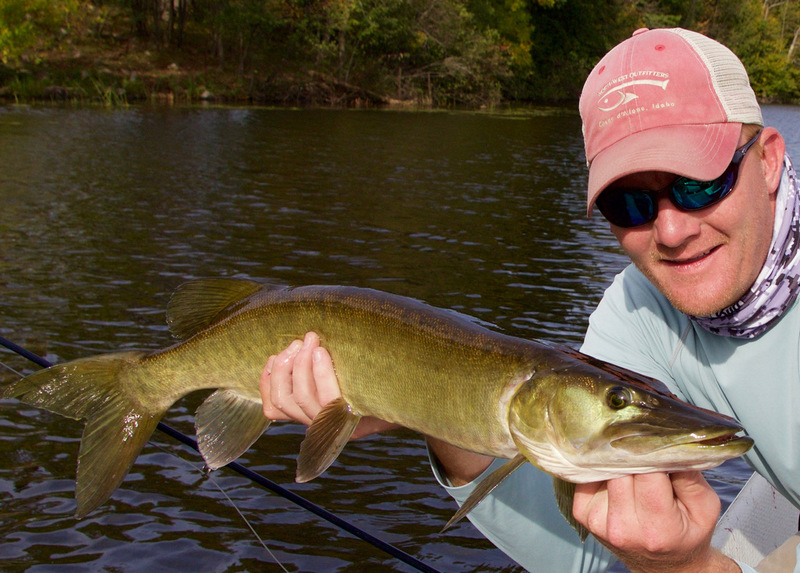 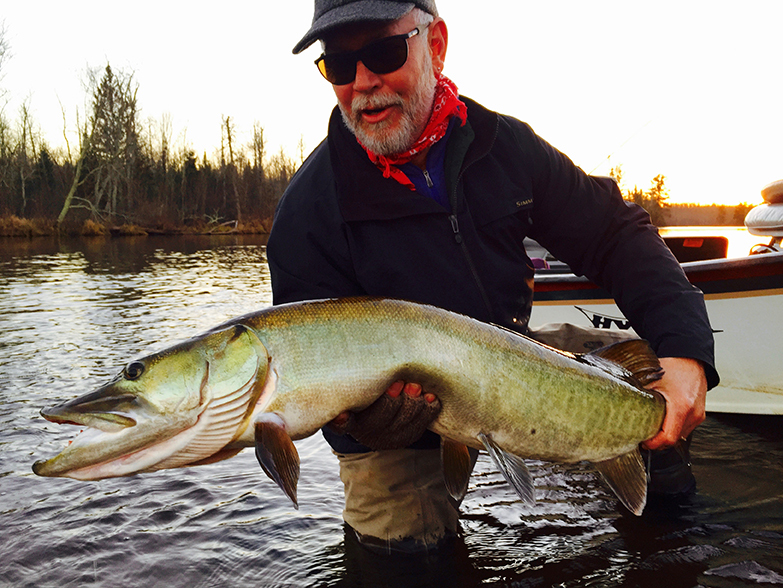 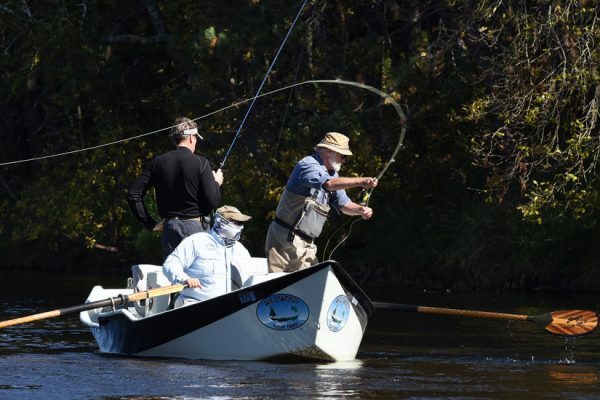 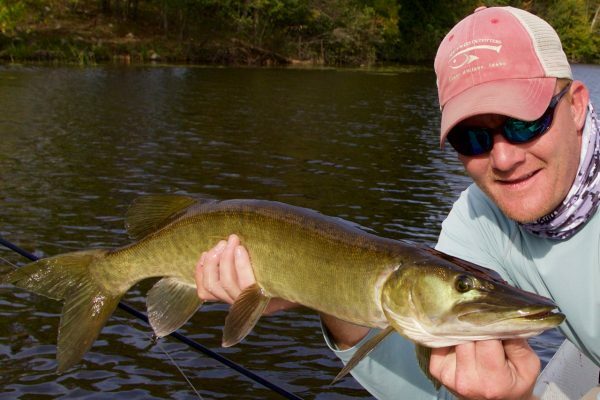 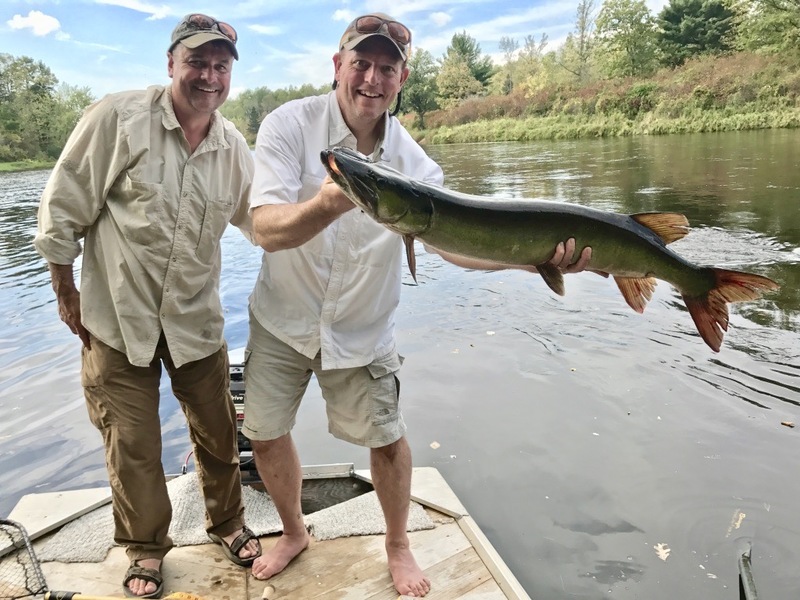 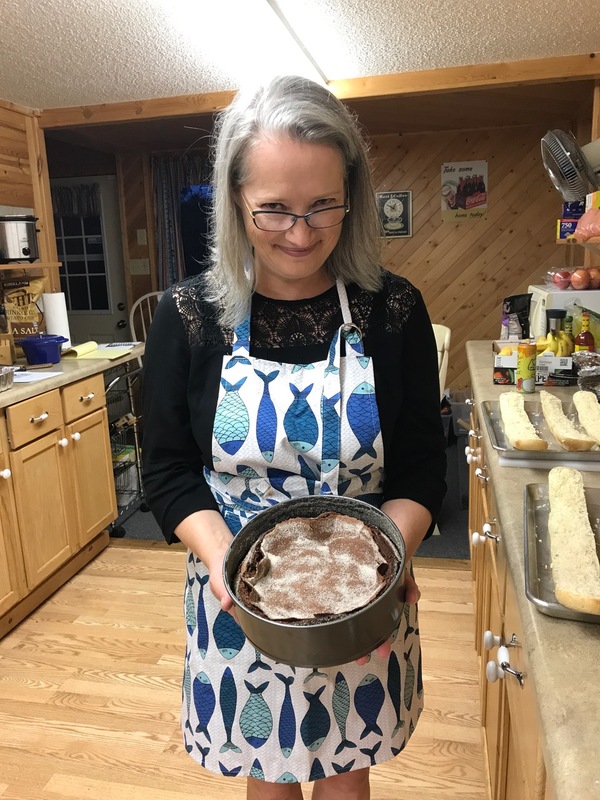 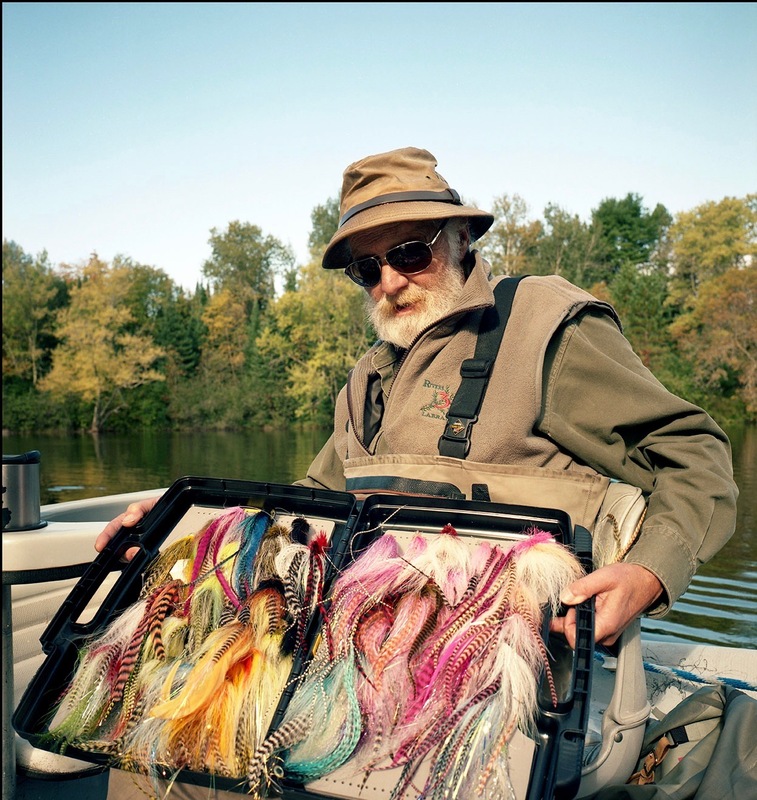 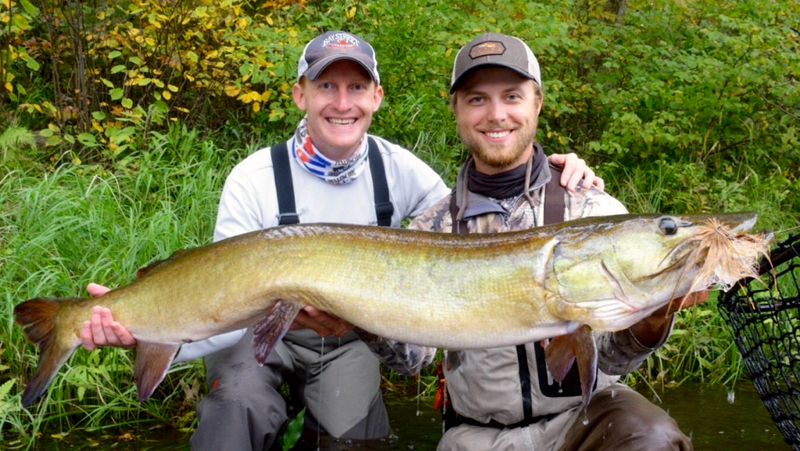 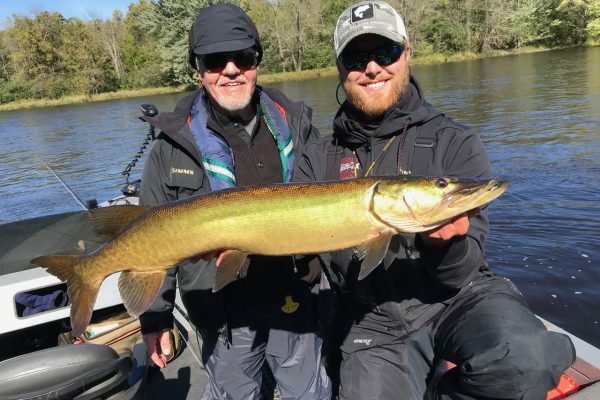 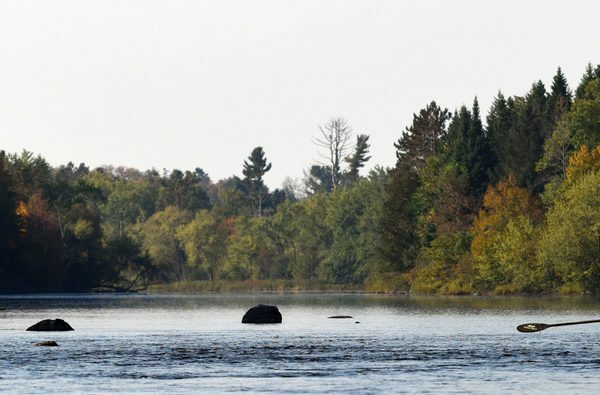 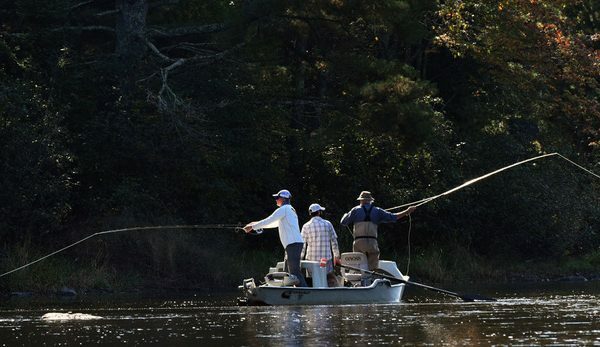 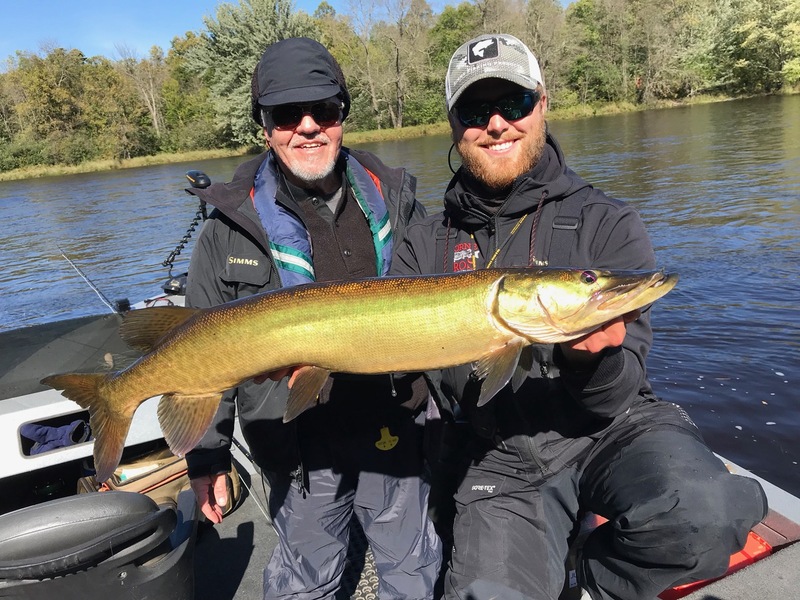 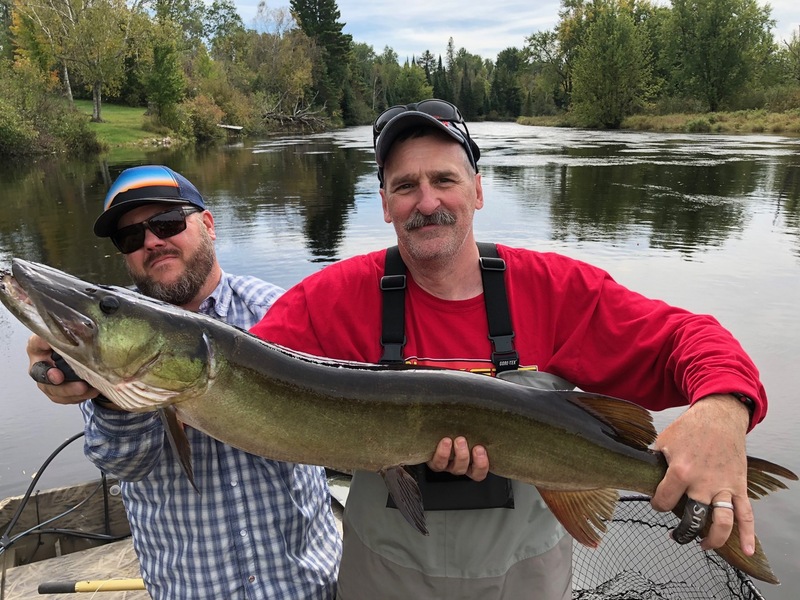 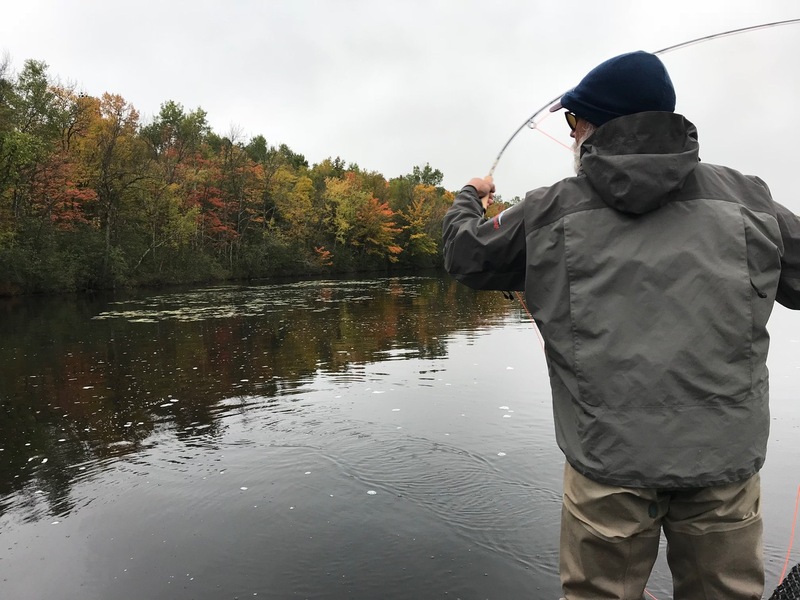 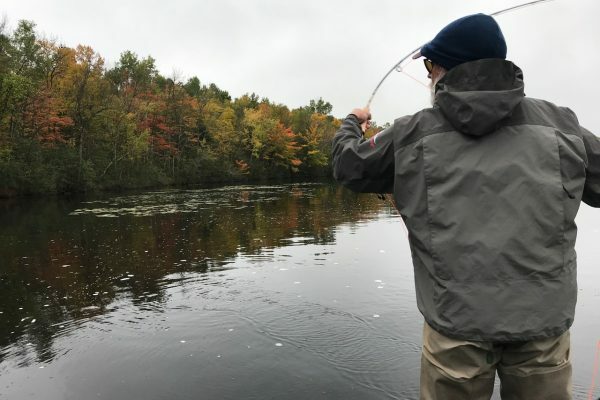 To this end, I’ve organized a dedicated team of guides and a small group of fly fishermen to fish some of the best musky water in the upper Midwest. 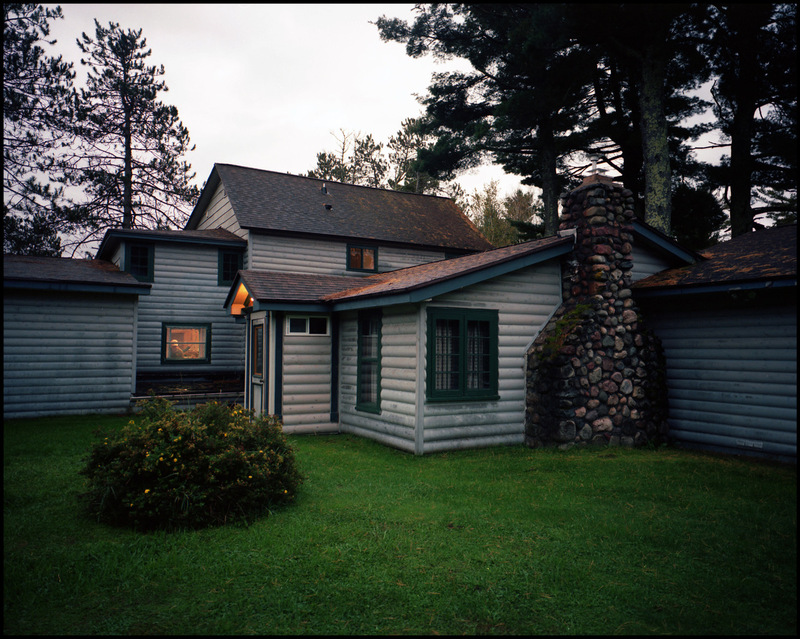 We call it, “Musky Madness”, and this will be our seventh year. 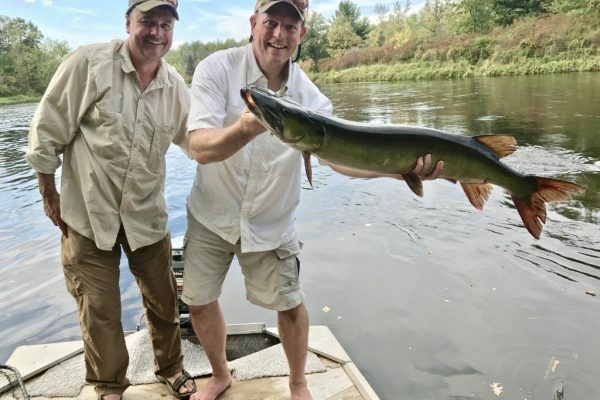 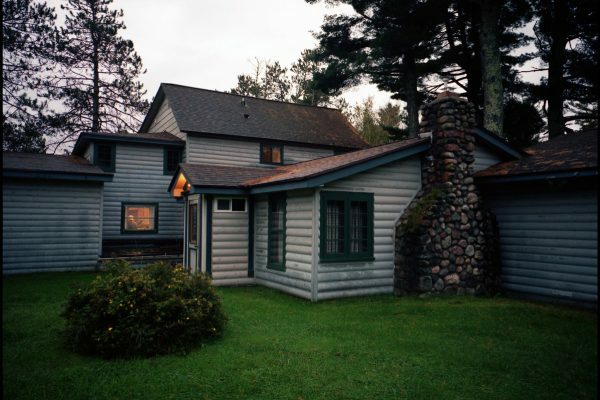 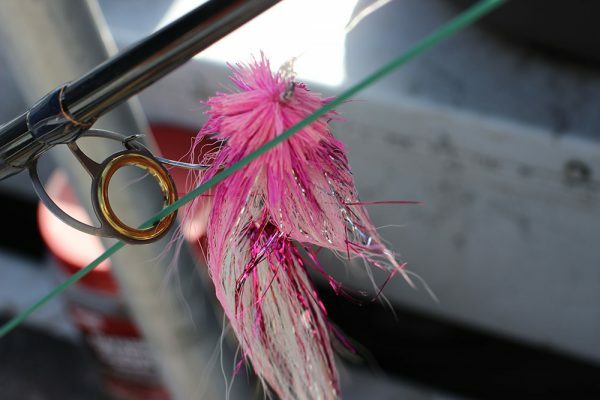 Click here to download the Musky Madness 2019 trip information. 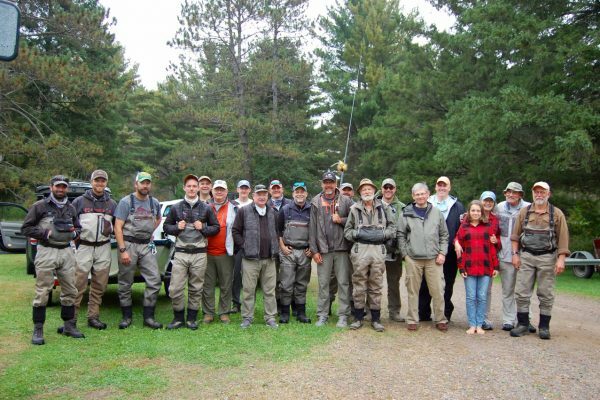 Contact Bob if you would like to join the group or request additional information.